1) What is a Trading Bonus? A Trading Bonus refers to a sum, in BTC, that is sent directly to your wallet on the exchange to be used for the testing and trading of our products in a real trading environment. The bonuses will be transferred directly to your account and allow you to start trading immediately. The bonuses are meant to be used for trading only and cannot be withdrawn. Please note that while the withdrawal function will be enabled after the initial deposit, it is recommended to withdraw only after having used the entire bonus as withdrawing would forfeit any bonuses remaining. 2) What are the bonuses from Bybit's Promotion meant for? These bonuses are meant to be used as margin, trading/funding fee and to cover losses. These transactions will be deducted from your bonuses first before utilizing your deposits. Profits made from using such bonuses and deposits can be withdrawn, but please note that this will also forfeit all your remaining bonuses. 3) Can I withdraw the bonuses? No, bonuses obtained from the Promotion cannot be withdrawn. However, after making your first deposit, you will be able to activate the withdrawal function in your account. The amount traders can withdraw is limited to the profits gained from trading activities + your deposits. Please note that this will also forfeit all your remaining bonuses. 4) Any minimum amount required for deposit or withdrawal? There is no minimum amount for deposit. The minimum amount for withdrawal is 0.002 BTC and a fixed mining fee of 0.0005 BTC applies regardless of withdrawal amount. 5) How to get a trading Bonus? Two Trading Bonuses are given out, the first one upon successful registration of new users, and the second after an initial deposit of at least 0.2BTC or 6ETH is made. 6) Which cryptocurrencies can I deposit in to get the initial Deposit Bonus? Bonus promotion now supports both BTC and ETH initial deposits. By placing an initial deposit of either BTC or ETH, the system will automatically reward an equivalent to USD 50 of the corresponding cryptocurrency into your Bybit account. 7) Are we able to receive the bonus both for making an initial BTC and ETH deposit? Unfortunately, no. Each account can only receive the bonuses once for the initial deposit of any cryptocurrency on Bybit. 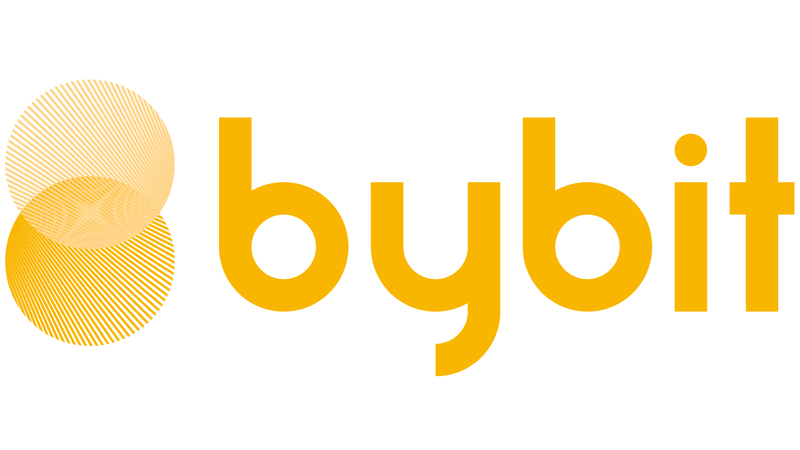 The system will automatically check the deposit timestamp to determine which cryptocurrency was first deposited and the corresponding bonus equivalent to USD 50 will be deposited into your Bybit account.